The vision at Oakey Beef Exports is one of progressive leadership in hygienic processing and packaging of superior premium beef products for the world market. The realization of this goal is integral in the Abattoir’s consistent and well-respected relationship with suppliers, customers, employees and its committed alliance to the Australian environment. Established in 1956, Oakey Beef Exports in Queensland’s Darling Downs region is one of Australia’s largest beef processing plants, employing more than 750 people from Oakey, Toowoomba and the surrounding districts. It offers employment, growth and development for the region, and for the industry. 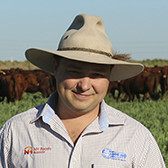 NH Foods Australia (NHA) purchased the Oakey Beef Exports in 1986 and has since rebuilt the facility into an award winning, vertically integrated supply chain business. Now, through a sophisticated innovation process, the Abattoir is able to comprehensively trace its meat products from the animal’s property of birth, through to the end user (from farm to plate). This traceability includes details on the animal, workers, defects, yield, and volume data – offering surety to wholesalers, end users, and consumers. into an award winning, vertically integrated supply chain business. The Oakey Beef Exports specialises in processing quality grainfed (100 to 300+ days) and high quality grassfed cattle for all beef markets. The plant is a fully integrated slaughtering, fabricating, chilling, freezing and rendering facility that processes up to 1200 cattle per day. The majority of the grainfed ambien online buy cattle are British and European cross steers, sourced from NHFA’s own integrated feedlot at Whyalla in Queensland. 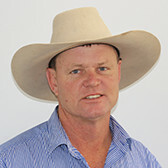 The grassfed cattle are predominantly sourced from the Darling Downs and throughout Queensland. The Abattoir’s positioning statement, ‘Key to Quality’ has come about thanks to its production of superior products to stringent and exacting quality assurance criteria. Oakey Beef Exports is Aus Meat A+ accredited, BRC Global Standards accredited and operates under the principles of HACCP under the Approved Arrangement Guidelines, regulated by the Australian Quarantine Inspection Services. Oakey Beef Exports products are sought after internationally, with markets including Japan, USA, Republic of Korea, European Union, Canada, Taiwan and China. In addition, approximately 20% of the Oakey Beef Export’s products are marketed domestically through the NHA subsidiary company, Beef Producers Australia. 2009 saw the plant become certified for Halal production to most Middle Eastern and other Halal markets, further increasing its capacity to serve our customers. 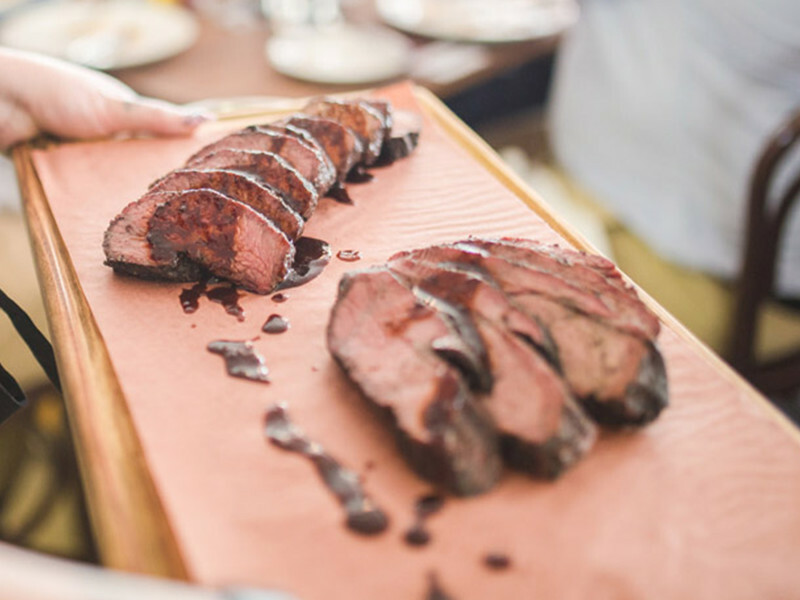 Oakey Beef Exports’ Angus Reserve and Premium Wagyu brands are consistently recognised at Australia’s premium award shows.